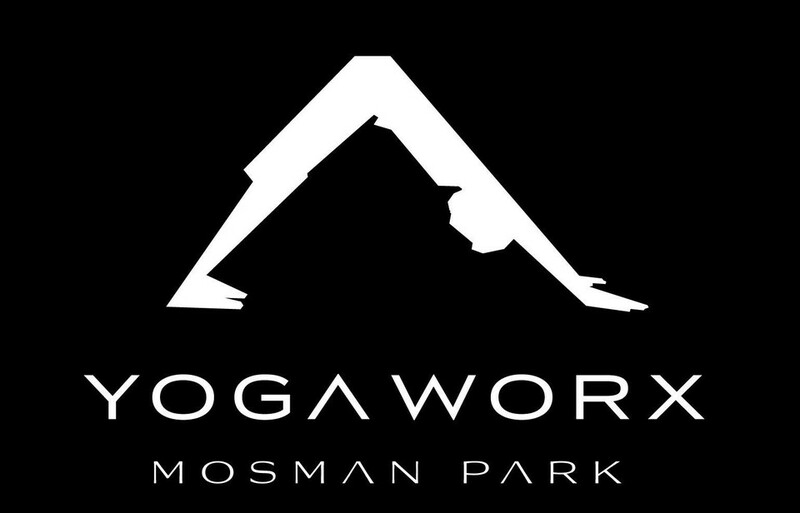 Start taking classes at Yogaworx and other studios! You may bring your own mat, or borrow one from the studio. Classes are held at the Cottesloe Scout and Community Centre. Challenging but always rewarding, I love Wendy's Sunday morning vinyasa class. GREAT CLASS!! Will definitely be coming back!! A lovely class in a lovely facility. Great teacher.